Sometimes your greenhouse needs a little help to stand as strong as possible. When that happens, the Palram Anchor Kit is an ideal solution. Fitting the entire line of Snap and Grow Greenhouses by Palram, it supports them against high winds and the elements while also adding extra stability. 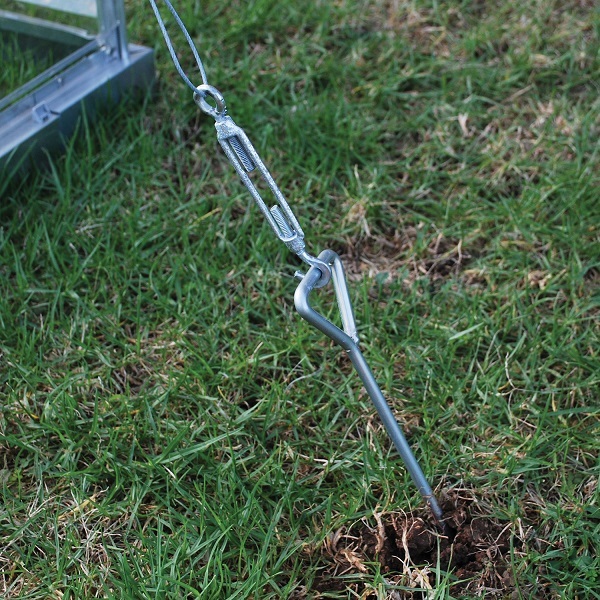 Anchoring your greenhouse to the ground or foundation, it is easily installed over the top of the greenhouse. 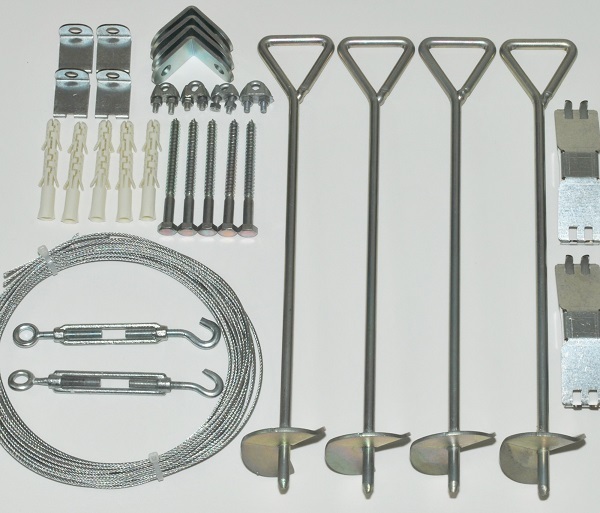 Support your greenhouse today with the Anchoring Kit from Palram.